In 1998, Cher needed a comeback hit. Cue Believe, the dance floor phenomenon that popularized Auto-Tune and cemented the singer's place in pop culture history. It's the song that mended broken hearts and influenced two decades of pop music. Twenty years ago, Cher cemented her place in pop culture history with the release of her comeback single Believe — and with it, she introduced the world to the oft-maligned Auto-Tune. "The word seminal gets thrown around a lot," NPR music correspondent Stephen Thompson told Day 6. "This song puts its stake in the ground as a massively influential song just from the voice processing effects alone." That modern sound has shaped the music industry today. Since Believe's release, countless songs and artists have relied on Auto-Tune — for better or worse. While some artists use it to fix imperfections, others exploit its robotic output. Kanye West relied on vocal processing for his album 808s and Heartbreaks, while country star Faith Hill incorporated the technology into her crossover hit The Way You Love Me. "Believe brought to the pop marketplace the idea of Auto-Tune and vocoder and those effects as a tool to make music sound different than it ever sounded before," Thompson said. Despite its massive popularity, the song had rocky beginnings. Months of tinkering, rewrites and experimentation went into the song, first written in the early '90s by Brian Higgins who became known for his work with Dannii Minogue. Of the six billed writers, four more, including Cher, are said to have helped. As the song came together, Cher and the record's producers, Paul Barry and Mark Taylor, felt something was missing. Software called Auto-Tune had just come on the market. According to the New York Times, Taylor tried it out and transformed two bars of Believe to give Cher her robotic timbre. 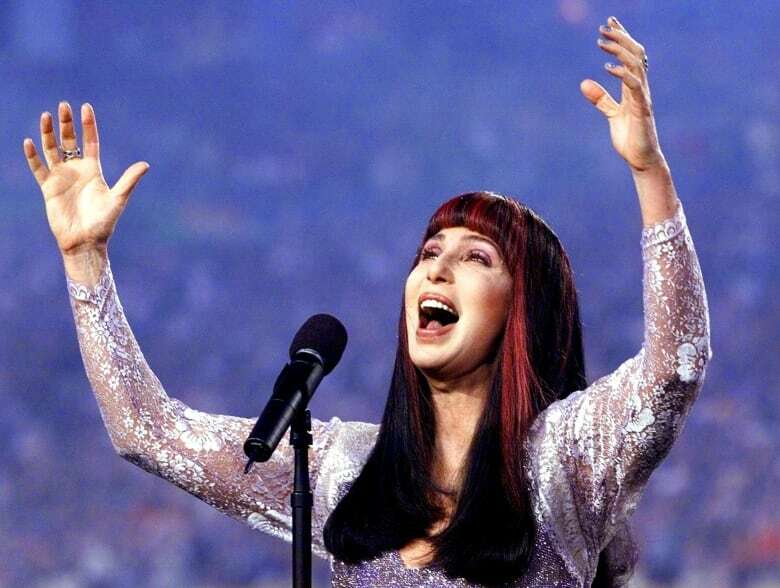 "He was very, very nervous about giving that version of the song to Cher because she's the singer," Thompson said. "She's going to think, 'Oh my God, why are they changing my voice?'" But she loved it and knew she had something special on her hands. Her label, Warner Music, disagreed and wanted a straight vocal track. "She's been quoted in newspapers as saying, and I quote, 'You can change that part of it over my dead body,'" Thompson recalled. After a short battle, the song went to print with a unique sound that was largely unheard by the public at the time. 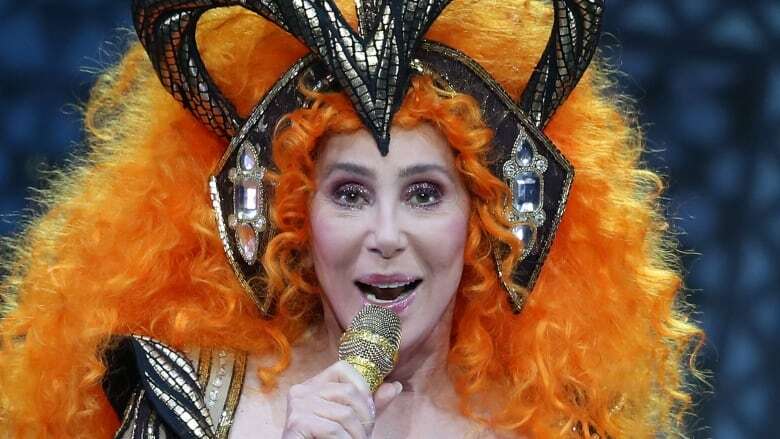 Believe came at a pivotal time for Cher, whose career had been in a slump. Throughout the '80s and '90s, she had a string of successes, including an Oscar for Moonstruck in 1988 and her hit If I Could Turn Back Time released a year later. But when her 1995 album of rock ballads,It's a Man's World, fell flat with fans, Warner Music looked to reinvent the artist. "She hadn't hit the Top 40 since 1991 and she was kind of casting around looking for her next hit and trying to figure out where to even go artistically," Thompson said. The label focused their energy on appealing to her gay fan base, but once Believe hit CD players, her new sound had a wide appeal. The song was a verifiable hit, and it revitalized the then 53-year-old's decades-long career. The song's lyrics of resilience and power in the face of heartbreak build to its "powerhouse" and eminently singable chorus, Thompson said. "You can conjure up that hook in your head on half a second's notice," he said. Believe was released among a slew of hits by much younger artists. Britney Spears' ...Baby One More Time was released just days later, and Monica's The First Night was number one on the Billboard 100 the week it hit airwaves. Still, Believe struck a chord with listeners and became a radio staple in early 1999. "As soon as you heard that song, you knew it was a juggernaut," Thompson said. To hear more from Stephen Thompson, download our podcast or click the 'Listen' button at the top of this page.